Previously a part of Kellyville, the aptly named Beaumont Hills is a picturesque suburb featuring tree-lined streets and upmarket homes. 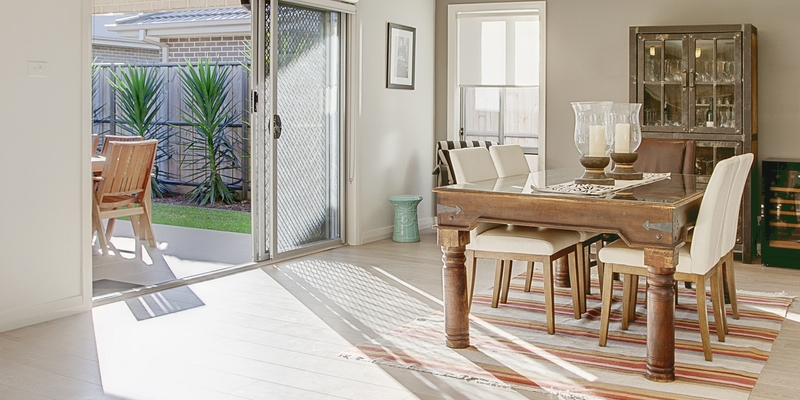 Nestled between Rouse Hill and Kellyville, the small suburb has become increasingly popular for its exclusivity and larger block sizes. 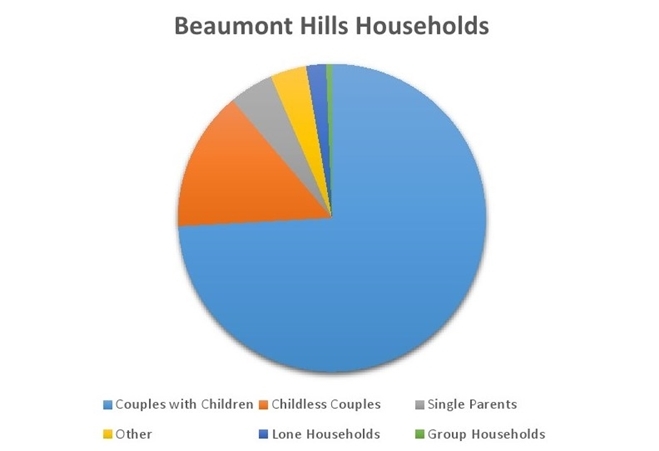 - Beaumont Hills is serviced by Hillsbus which provides services to Kellyville, Bella Vista, Parramatta, Rouse Hill, Castle Hill, North Sydney and the Sydney CBD. - The North West Rail Link is a proposed railway line running from The Ponds to Epping, where it will connect to the existing Epping to Chatswood railway line. 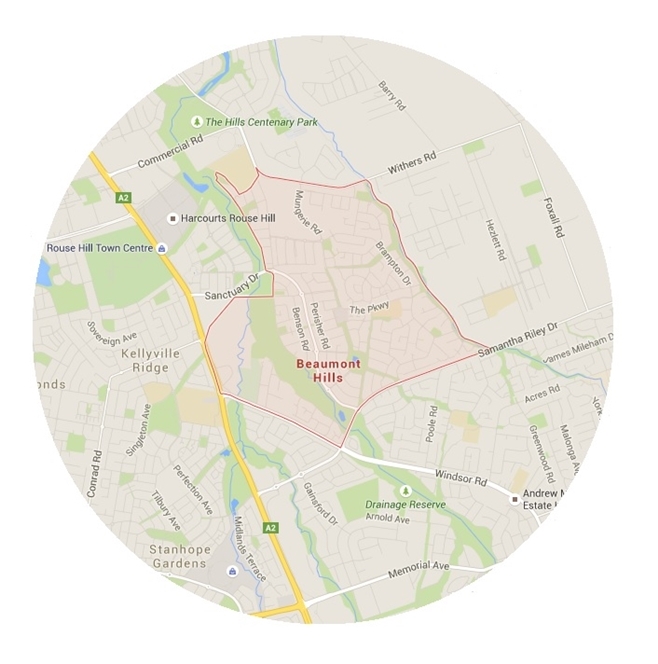 Nearby stations accessible by Beaumont Hills include Rouse Hill and Kellyville stations.